Ogenyi Onazi Vows To Bounce Back After Injury Setback – Royal Times of Nigeria. 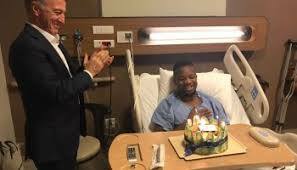 Trabzonspor midfielder Ogenyi Onazi is disappointed to have copped a cruciate ligament injury but has stated that he is improving after he underwent surgery on Sunday. 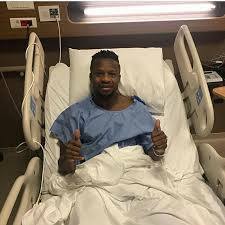 Onazi sustained the injury in the 32nd minute in Trabzonspor’s 4-1 win over Rizespor. Onazi was subbed off for Juraj Kucka. The 25 year old Nigerian international is expected to be out of action till April and has vowed to be back stronger from the setback.